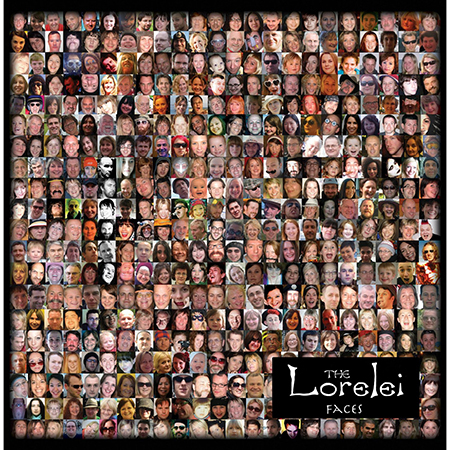 After a long break, this CD shows that the Lorelei have not lost their originality, musicality and sense of fun. Appropriately named “Faces”, it reflects the large following that they have gathered in their many live performances across the UK. Great combination of rock, folk and sheer energetic enjoyment. An excellent buy to complement their live shows.